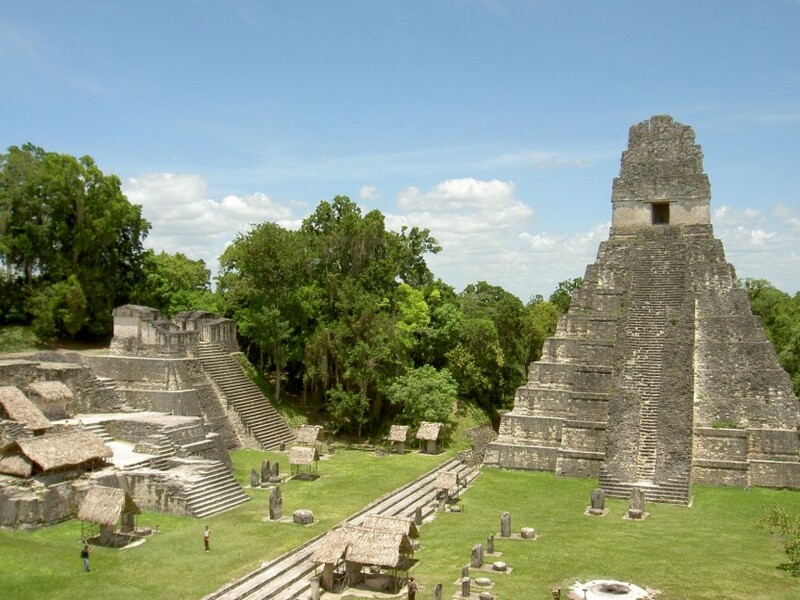 Tikal is known worldwide for its impressive pyramids and sprawling ruins. 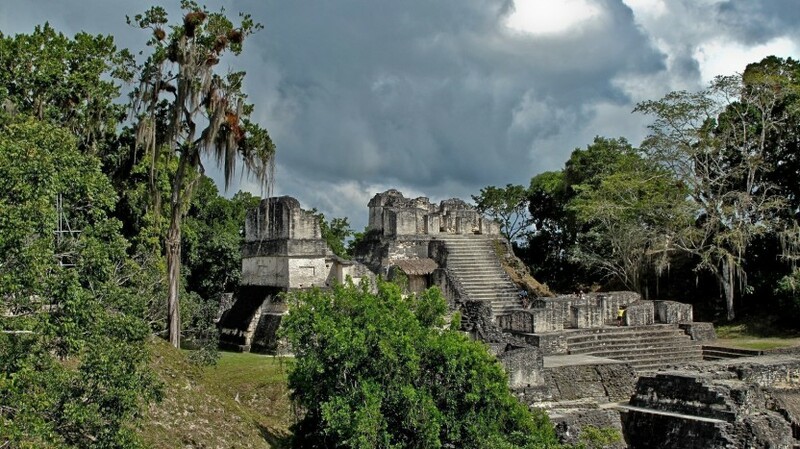 The UNESCO World Heritage hosts a former capital of one of the most powerful kingdoms of the ancient Maya and boasts the tallest pre-Colombian structure in the Americas, Temple IV standing at 70 metres (270 ft). 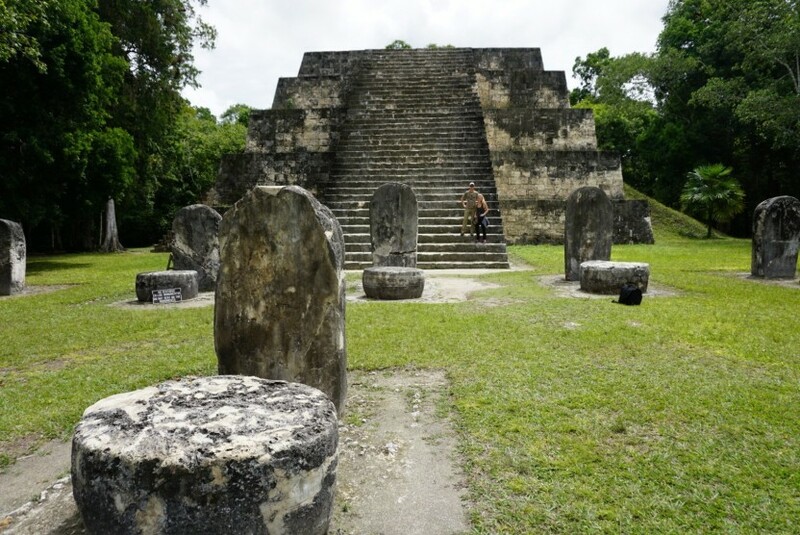 Our tour includes all transport, hotels, flights, and a day tour of the ruins to give you a hassle-free experience. 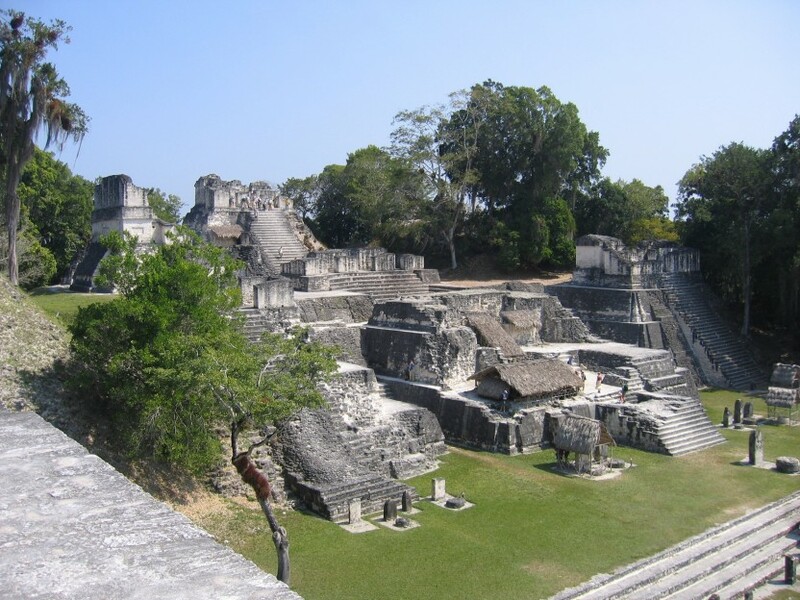 This is a customized tour that starts at Tikal in Guatemala, transfers to San Ignacio, and ends at San Pedro. There are a series of planned excursions that will take place along the journey. 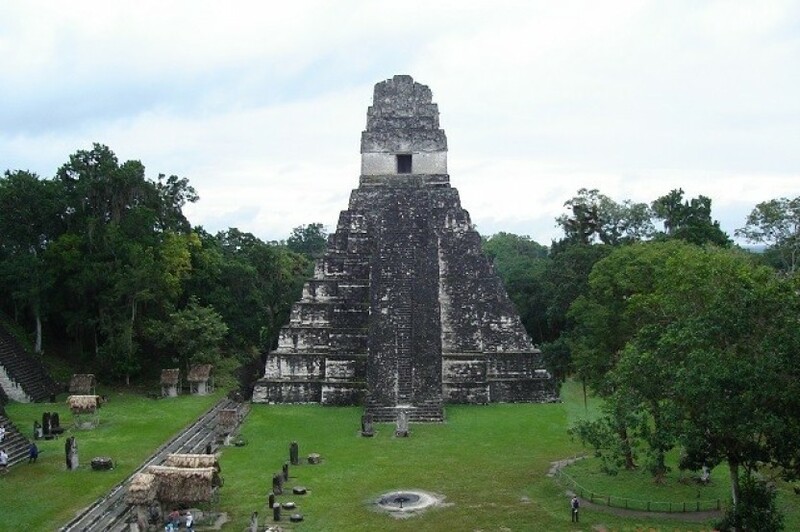 This beautiful archaeology and cultural temple is located in Guatemala. 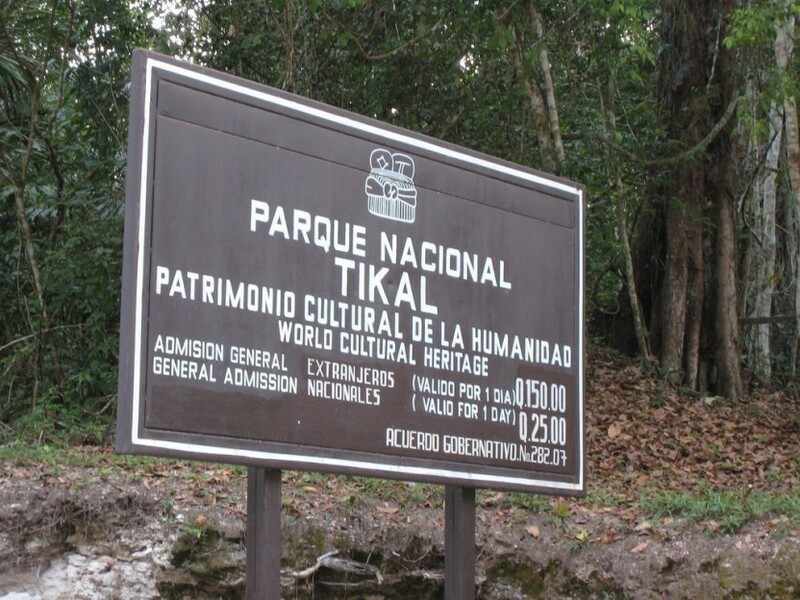 On this tour you can learn about the significance of Tikal in the Mayan days. After touring the site you can rest the night at a local Resort to recharge yourself and also enjoy traditional foods from our neighbouring country. 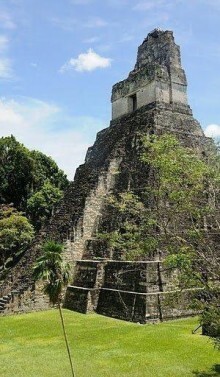 Tikal was a Maya city of great power and size, the largest of Maya cities during the "Classic Era" over 1000 years ago. 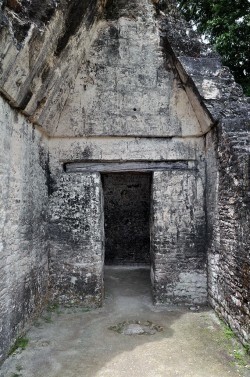 Many beautiful buildings have been uncovered and many more wait to be discovered. 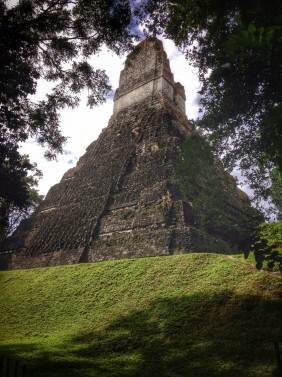 Amongst the many Maya sites in Central America, Tikal is perhaps the most breathtaking because of the scattered impressive buildings which have been restored in an area with many more ruined buildings still enveloped by the jungle. 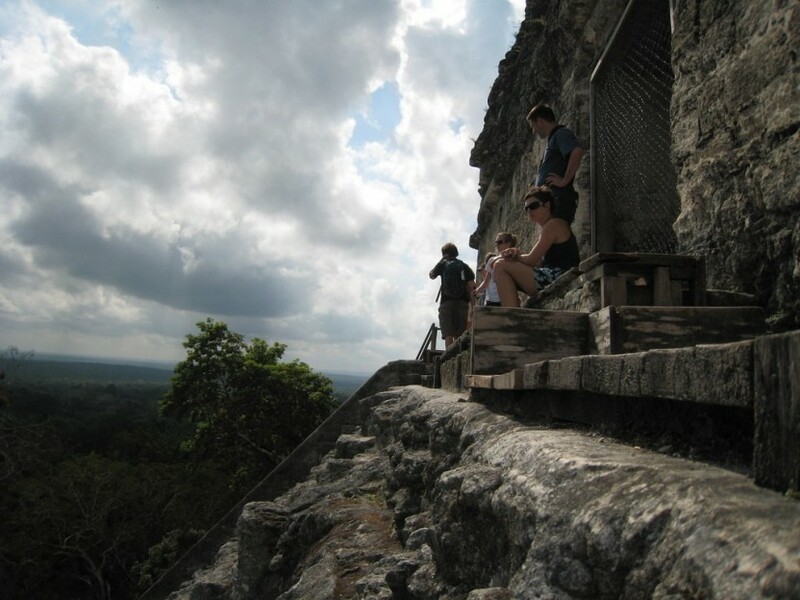 Besides some of the finest examples of Mayan architecture you can expect to see plenty of wildlife. The whole site is covered with rain forest and surrounded by thick jungle. Whenever you turn around a corner you can expect something new and exciting. Enjoy the night sky and awe at the stars as it was an integral part of life, predicting the endless cycles of nature, life, death, and rebirth that were essential to agricultural and science for this ancient civilization. It is not surprising that the Mayans observed the stars to chart the seasons, they developed a calendar of their own, trying to generate ever more accurate measurements and times. 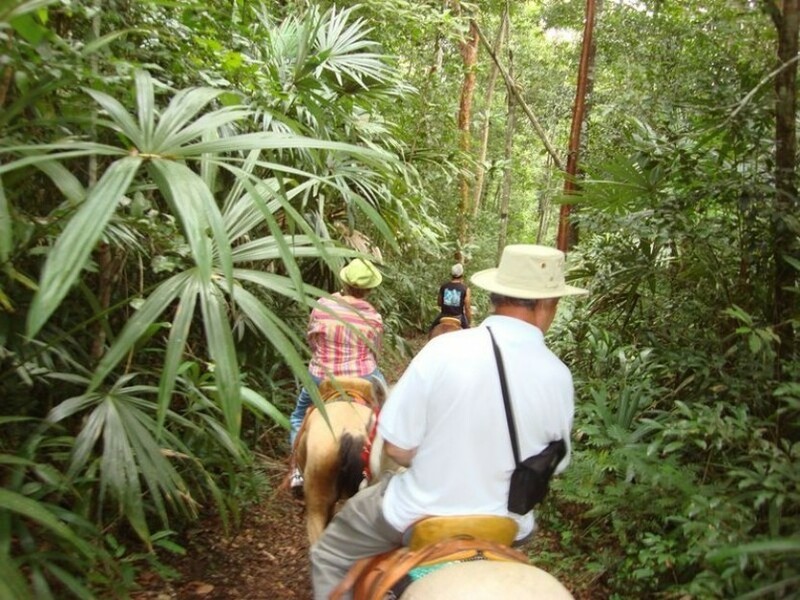 Amigos Jungle tours will help you experience the beauty! 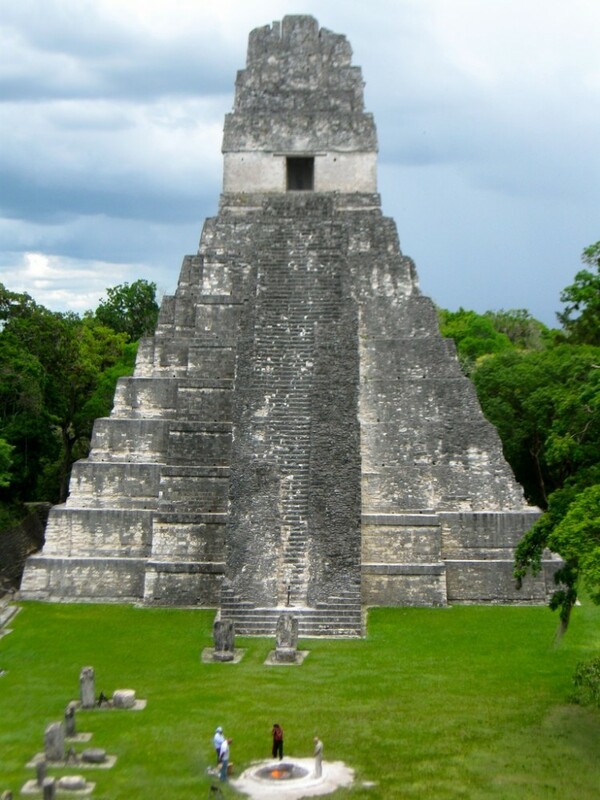 This beautiful archaeology and cultural temple are located in Guatemala. 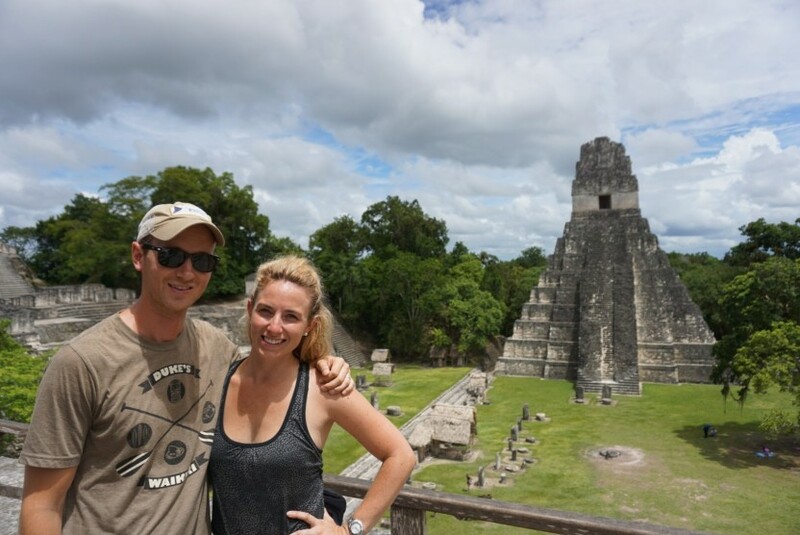 On this tour, you can learn about the significance of Tikal in the Mayan days. After touring the site you can rest the night at a local Resort to recharge yourself and also enjoy traditional foods from our neighbouring country. We pick you up from your Resort at 7am and enjoy a Belizean Breakfast, Coffe or Tea in San Pedro. At 8am, we fly from San Pedro to Belize Municipal Airstrip where Carlitos (your guide) will drive for approx. 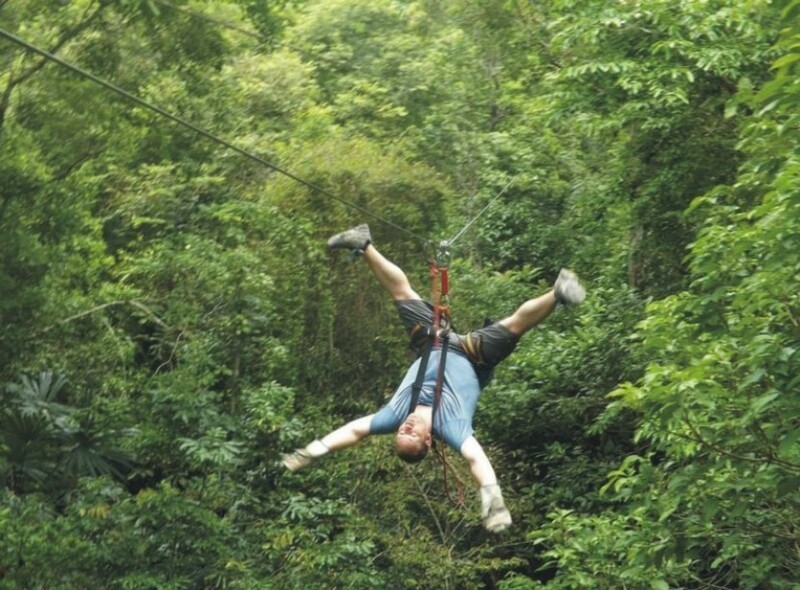 1 hour to Jaguar Paw where we will be doing a complementary tour: Cave Tubing or any other tour of your choice. (Correct, this really is a free tour!) Once completing the (Tour Chosen) we will drive to San Ignacio Cayo, where we will check into our hotel and chillax for the night after dinner, (not included). The next Morning we will drive to the border where immigration affairs are taken care of by our guide (exit fee not included) $19 per person. 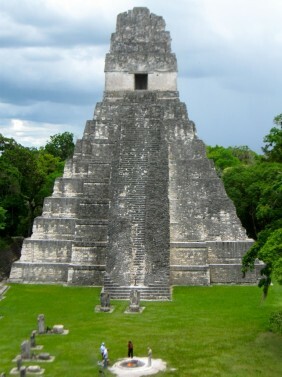 From here we drive in a Guatemalan van for approx 1 hour and a half to Tikal where we will do the a 3-4 hours guided tour. Shortly after the tour we have lunch and drive back to the Belize-Guatemalan border to go back to Belize Municipal to fly back to San Pedro around 4:30-5:30pm. 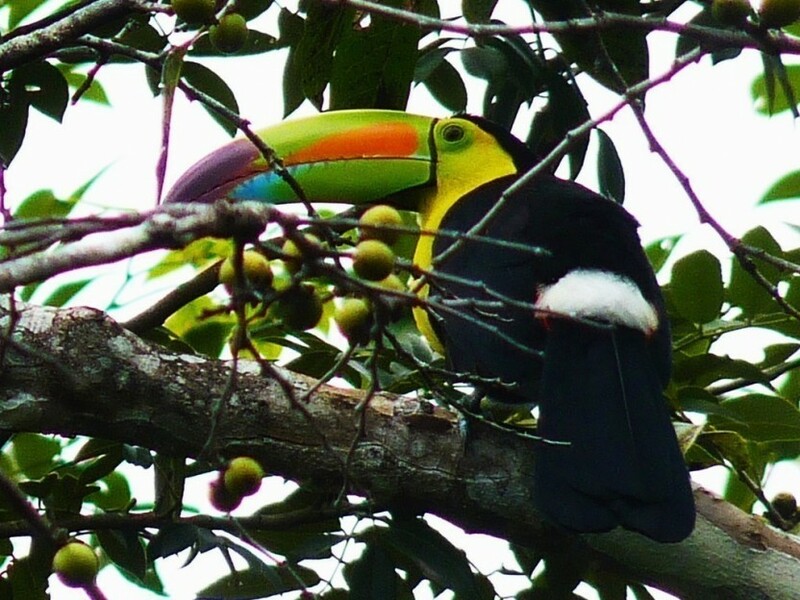 Come join us during this amazing bird watching tour. 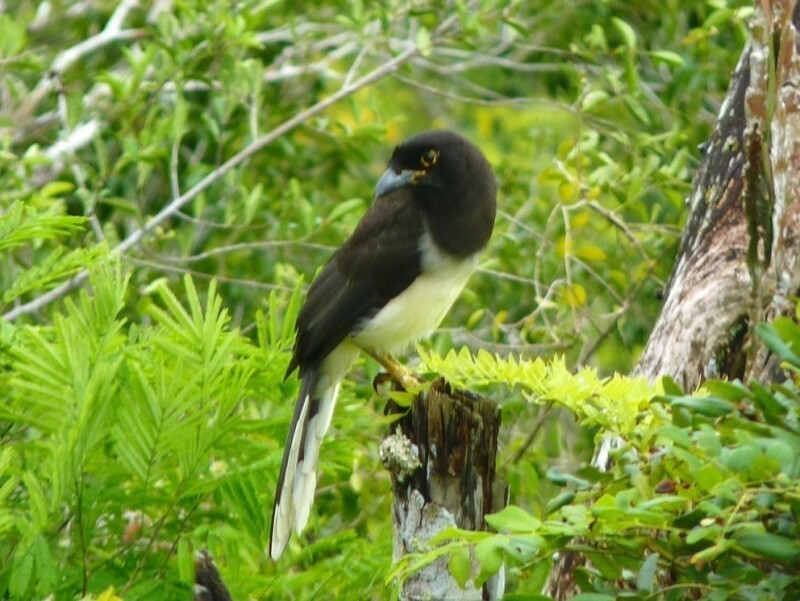 This is a 8 day tour that will give you a great overview of Belize and will offer you the opportunity to see birds endemic to the area such as the rare orange breasted falcon. 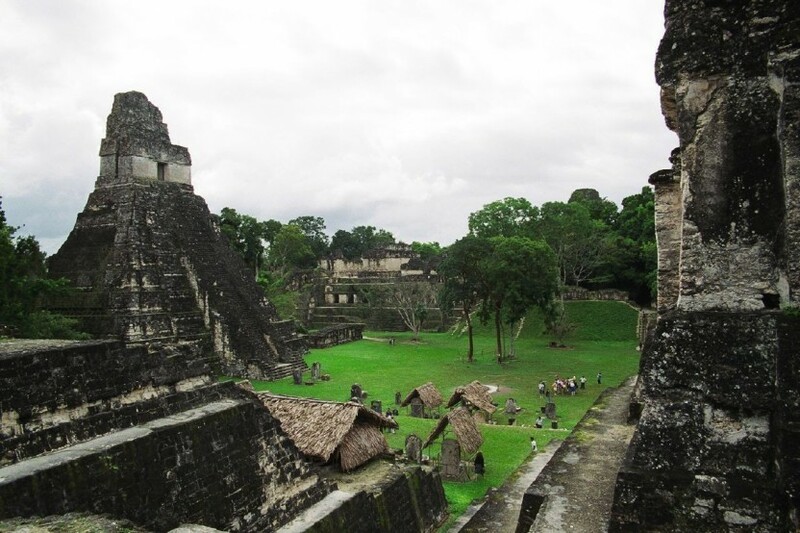 This is a multi day combo tour that includes a complete overview of Guatemala.